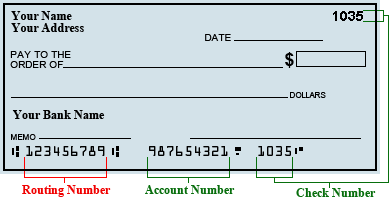 Search routing number or part of a bank name, e.g. 111000038, chase, suntrust etc. The bank routing number search tool above helps checking routing number format, verifying the financial institute associated with the routing number, and giving out the routing number(s) of a financial institute. You can provide any part of the routing number or bank name, we will provide the matching lists. We perform routing number database update against the Federal Reserve System every morning to ensure the best accuracy. You can embed the "Routing Number Lookup Tool" above on your website. To install, just copy all the code in the following text area into the html source code of your website. 2. DO NOT REMOVE THE TEXT OF "powered by usbanklocations.com"